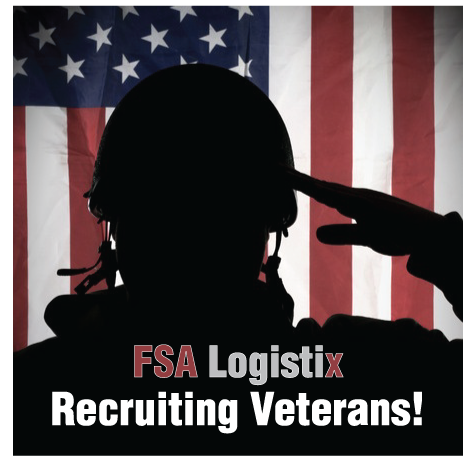 FSA Logistix is a rapidly growing Final Mile Logistics company looking for proven leadership talent. 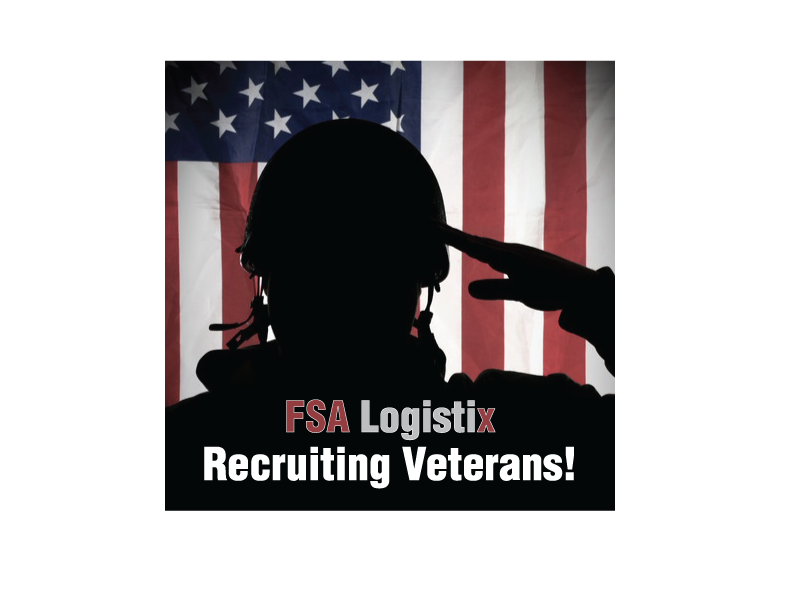 If you are a US Military Veteran we appreciate your service and would like to talk to you about opportunities in our organization. 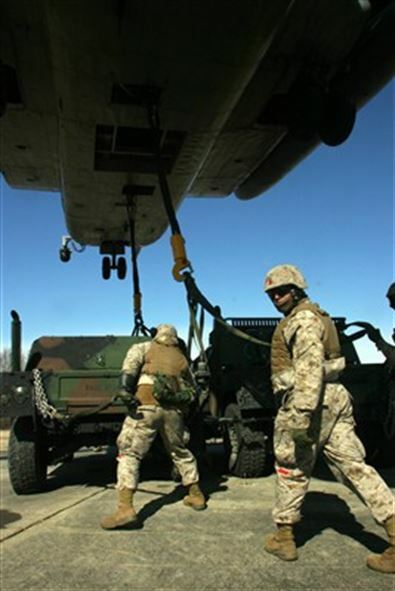 For over 37 years FSA Logistix has worked with leading American companies in markets across the US. If you are currently working in logistics that’s great but is not a prerequisite for joining our company.